There are two identical soldiers each one is exactly the same. One however is a traitor. So one goes into a tank and the other goes on foot. The traitor succeeds in killing the army. Which one is the traitor? 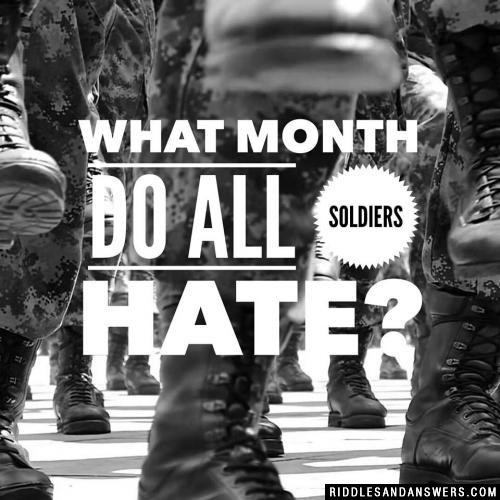 The one that went on foot is because it takes more than one soldier to operate a tank. 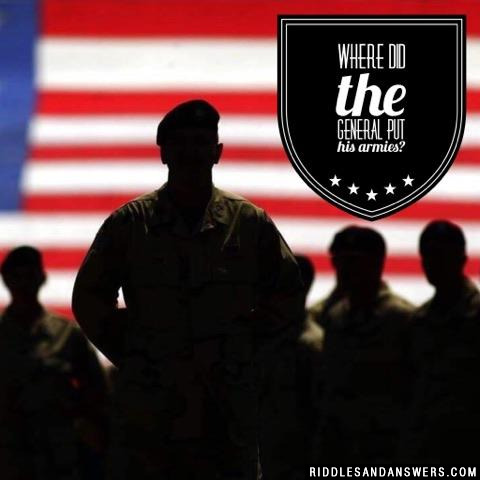 Can you come up with a cool, funny or clever Army Riddles of your own? Post it below (without the answer) to see if you can stump our users.